please feel free to contact our friendly reception during opening hours if you have any questions that we can answer for you, or any special instructions that will make your visit more enjoyable. 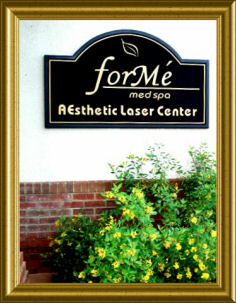 forMe' med spa is just off Bruce B. Downs Boulevard, across from the new Florida Hospital. 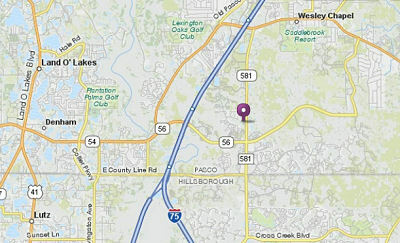 Take Vanguard Circle through the stop sign, then last right onto Windguard Circle. We are located on the left-hand side of the road.